"Think deeply about what you want to do and ask yourself fundamental questions. Don't settle for second best!" 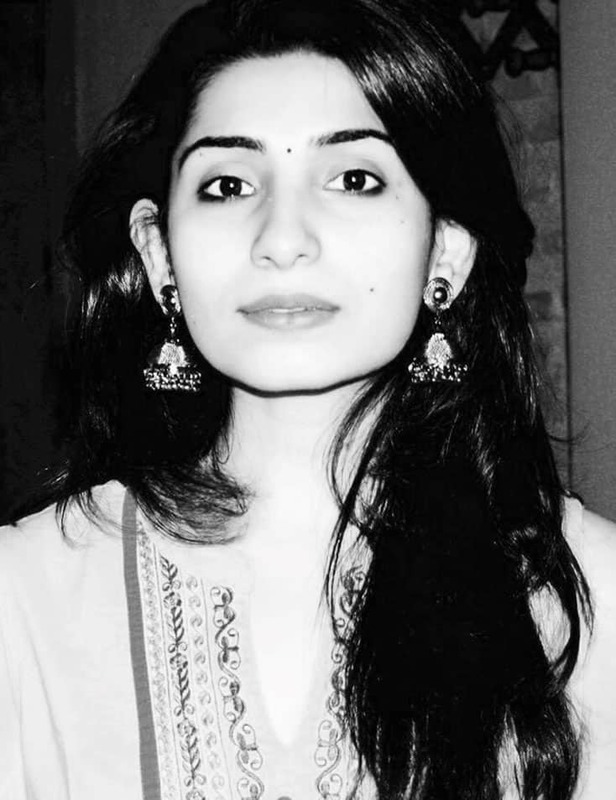 Tunisha Kapadia, alumnus of the IE Bachelor in Architecture, graduated in July 2016. Tunisha studied at the IE Campus in Segovia and completed internship programs at Zaha Hadid Architects in London, WS Atkins in Dubai, and Talati and Panthaky in Mumbai, giving her a truly global vision of the sector before joining Kerry Hill Architects as a Junior Architect in November 2016, where she has been working ever since. Tunisha didn't join Kerry Hill Architects by chance. Based on her experience on campus and during the different internships, she knew what she liked and where she wanted to be. Here is what she told us! Firstly, they do not have a common architectural language. They like to design each building for its context and place. They focus on creating contextually sensitive buildings that draw on local styles, building techniques and materials. Secondly, the practice is managed like a family: there is no typical corporate culture and we are a close-knit group of 35 people who work hard, play hard and deeply care about one another. Thirdly, the office is located in Singapore which is a five-hour flight away from home, and being close to my family is very important for me. While working here, I’ve had the opportunity to work for marquee clients such as the Ritz Carlton Group and the Japanese Government (Nara Winter Olympics), but my favorite project at Kerry Hill so far is Amanyangyun, a luxury resort located in Shanghai, China. Amanyangyun just opened its doors in February and it is the 31st hotel in the Aman portfolio and the company’s most ambitious project to date. In a feat of preservation spearheaded by Chinese entrepreneur Ma Dadong, the resort consists primarily of 50 historic homes that are between 300 and 500 years old. – Once you’ve figured out what you want to do, don’t settle for second best. Push yourself and stay patient until you find the right opportunity, even if that means waiting for longer than you would have liked. – Think deeply about where you want to live. Some people value proximity to family while others value exploring a new city. There is no right or wrong answer. – Your professors have years of architecture and life experience and your peers know you really well. Keep revisiting your portfolio and ask for help and advice. – The days are long but the decades are short. I really hope that these lines can be taken as tips for the upcoming generations of students of the Bachelor in Architectural Studies. It’s hard to be totally happy and fulfilled in life if you don’t like what you do for your work, so think deeply about what you want to do and ask yourself fundamental questions.